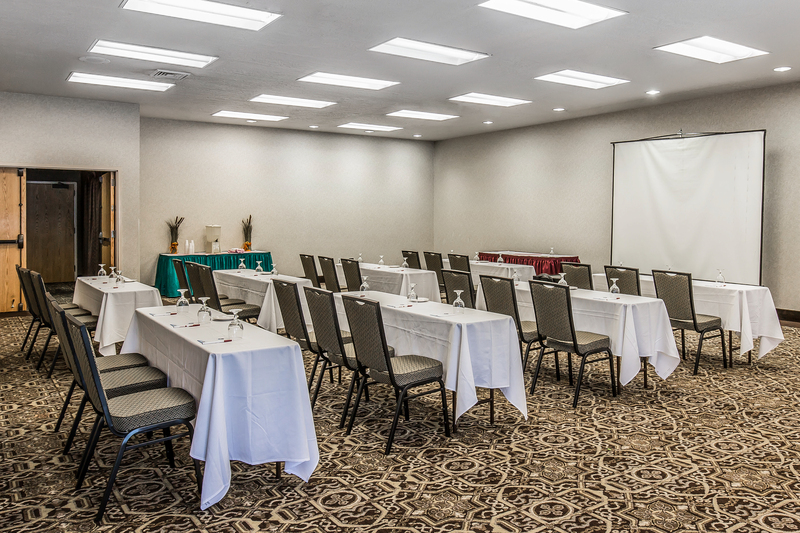 Host corporate and social events with ease at our dynamic Ogden meeting space. Ideally located just minutes from downtown Ogden, our banquet hall is easy to get to for your next meeting, conference, brainstorming session, corporate retreat, or wedding! 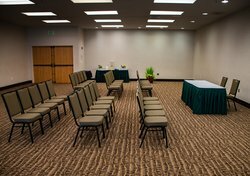 Capable of accommodating up to 300 guests, our multipurpose meeting room is sure to meet your needs. With great rates, an easily accessible location, full catering and customized options, plan the perfect event with the assistance of our attentive and caring staff. When you choose to host your event in our Ogden meeting space, our events specialists will work with you at every stage to make sure that no detail is overlooked. Our trained professionals are dedicated to the seamless delivery of your event and will work tirelessly to create the ideal day for you. Simply select from an array of versatile layouts and allow us to worry about the rest! 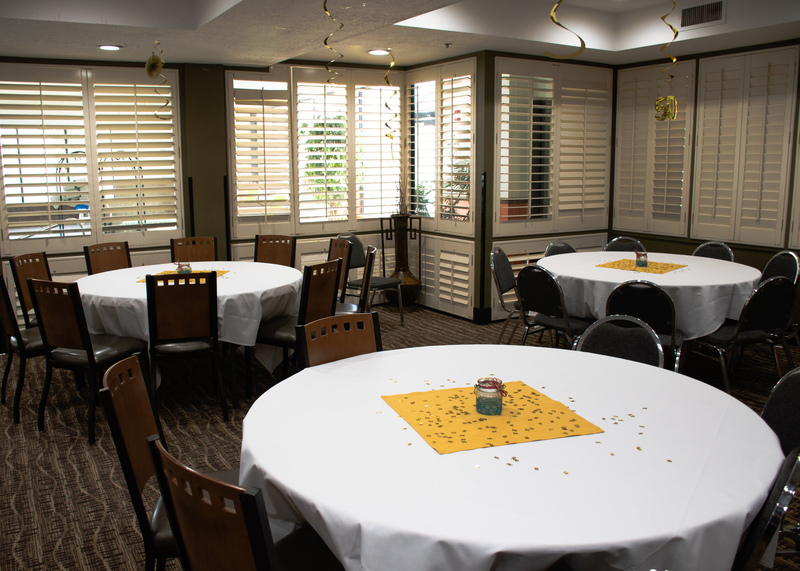 We will transform our banquet space in Ogden with ease to actualize your event ideas and settle for nothing less than perfection! Host your next meeting with us and find out why our clients keep coming back, over and over again. 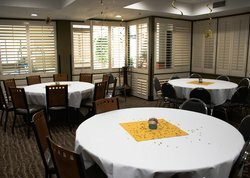 Fill out our event space and groups form!